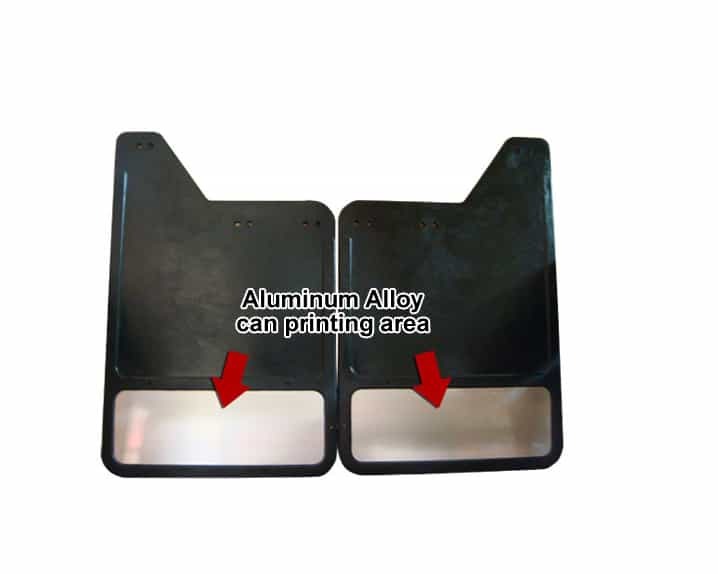 LM-226SS&LM-226AL 2 choice Stainless steel panel or Aluminum Alloy Panel Newest Structural patent with Stylish Mud Flap 1. Unique shape which made of stainless steel panel or Alumium Alloy Panel and rubber, steady integral and non-take off. 2. Shiny and luxury stainless plates remind the coming car from the same direction to keep its security distance. 3. 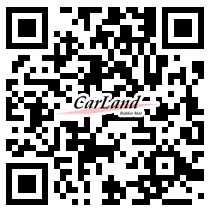 Any labels, logo or trademarks are available for car owner to show the best advertisement effects. 4. We use the weather-resistance synthetic rubber with environmental protection features as the main materials. 5. The newest mud flaps are popular in North America, such as truck,car and so on. 6. 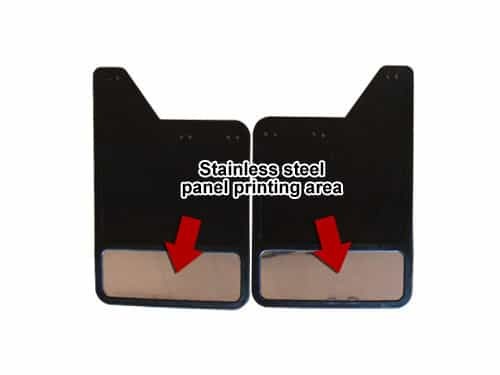 OEM designs are welcomed to develop the shape of mud flaps for any car types and brands.